Kings XI Punjab ends the suspense over its captain in a style through a Facebook live on KXIP's Facebook page. Overlooking fans favourite Yuvraj Singh, KXIP named newly added in a squad Ravichandran Ashwin as its skipper. Virender Sehwag made this announcement and also informed that 90% of the fans wanted Yuvraj to be a captain. 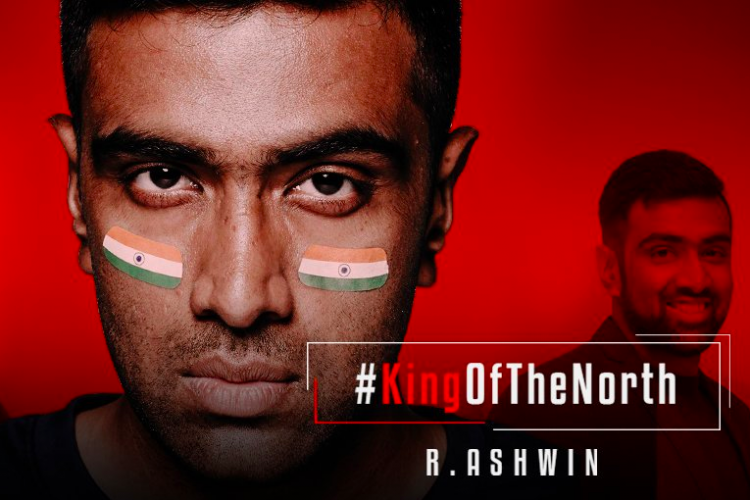 Ashwin becomes 10th skipper to lead the franchise. Punjab bagged Ashwin for Rs 7.6 crore.